We love Prosciutto as much as any Italian person! We know the importance of keeping it fresh and tasty. So, In this post, we are going to discuss tips and tricks to enjoying the best prosciutto. Lets start by answering the question, how long does prosciutto last? and by telling you some techniques to keep it fresh for as long as you should. 3 Which is the Best Prosciutto? 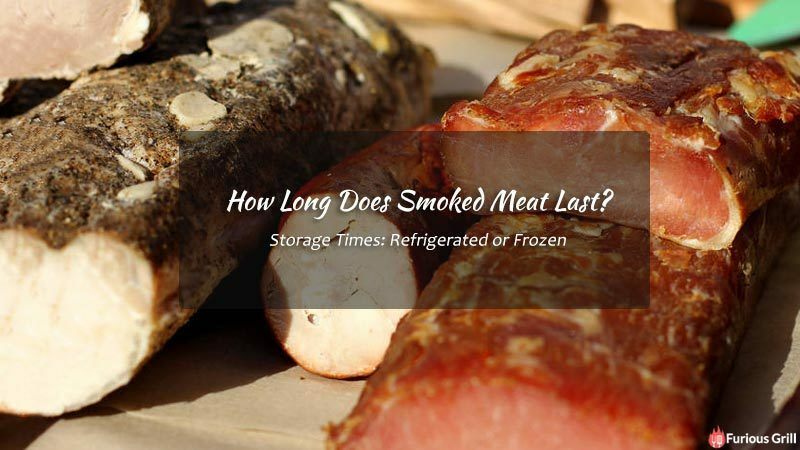 How long does prosciutto last? Two to three months when is unopened and refrigerated. Once you open the package, you should finish it within one to two days. This is the most simple answer when it comes to this question. While this time frame is correct for most of prosciutto, this is not always correct. Sometimes, it depends on the product and in what conditions is it stored. Of course we all want the highest quality prosciutto we can get. It would be lovely to stroll into a family shop in Parma, Italy and select the freshest cut. That simply isn't a reality for most us. To get the highest quality product, you need to know what to look for when buying prosciutto. Good prosciutto will be a reddish pink color with clean white fat streaks. Avoid any products that have green and blue tints to the meat. You should also stay away from prosciutto with grey fat streaks. I am sure that any one could easily identify good meat from a bad meat simply by smelling it and prosciutto is no exception. Fresh products will have a smell similar to bacon. If you open a package and smell any foul odors, the product should be thrown out or returned to the store if you just bought it. Keep an eye out for slimy prosciutto as well. if the meat slice doesn't feel dry or slightly moist, it has probably spoiled. Which is the Best Prosciutto? The best prosciutto in the world comes from the heart of Italy. Parma and San Daniele have been curing the delicious food for the longest amount of time. If you only want to eat prosciutto that has been certified by Italians as the best, look for PDO or DOP stamps on the packaging. You should be able to find a pretty decent selection at any grocer in your area. Walmart has a selection that includes several from Italy with certification stamps. Here are the best prosciutto brands that you can easily get at any grocery store. I'm sure some of your favorite dishes include prosciutto! My stomach growls thinking of prosciutto and peas. It is also delicious piled onto a pizza. Here are some great ways to try prosciutto. Quick Tip: When you buy prosciutto to use late, try to avoid freezing it. Freezing it quickly gives the meat a freezer burned taste. 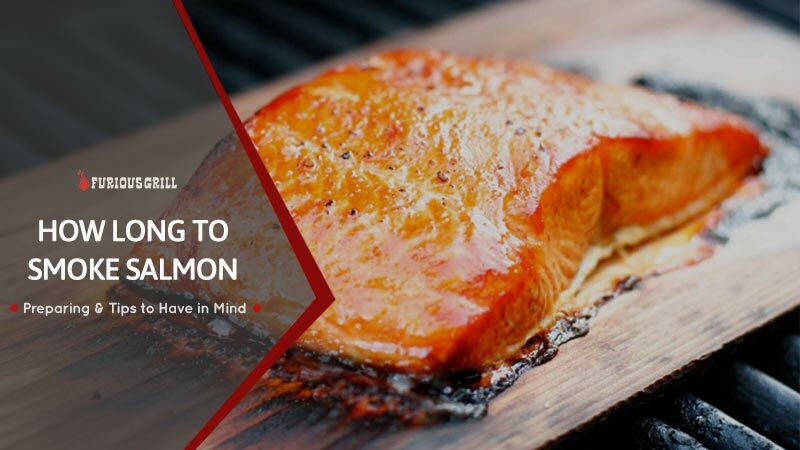 Another great technique to preserving flavor is cooking the meat. If you bake the prosciutto for about 15 mins, it will be good to store in a container for a few days and still taste great! You could also try supplementing bacon on a baked potato or salad with the cooked prosciutto. The possibilities are endless! If you want to make prosciutto even better, than there is a really simple and tasty method to try out - by candying it. The combination of sweet and salty is always a win and by combining it with the deliciousness of the italian cured meat, it's a no brainer why this works so well. First lay the prosciutto slices out on an unreleased baking dish about a half an inch apart. Next, lightly sprinkle them with brown sugar. You can also drizzle a little maple syrup over them. Let the meat bake in the oven for about 15 minutes on 350 degrees Fahrenheit. You will have a sweet and salty snack to enjoy on soups, salads or pastas. When I think of my favorite thing to use prosciutto with, seafood comes to my mind first. Check out these yummy seafood and prosciutto ideas. This article has answered the question of how long does prosciutto last in refrigerator as well as other useful tips and storing techniques. To enjoy the best prosciutto you can get, look for pink meat with clean white fat streaks evenly distributed throughout the slices. Avoid spoiled colored products that feel to moist. You can store prosciutto, unopened, in your refrigerator for up to a couple of months. Try not to freeze the meat because that ruins the flavor. If you are looking to serve prosciutto at a party or gathering try making prosciutto rosettes. This can be done by simply rolling the slice of prosciutto and then shaping it into a spiral. The small, flower shaped Hors d'oeuvres are great served with artichoke hearts, sliced cheese, pickles and bread. Prepare a little mustard on the side to top it off.